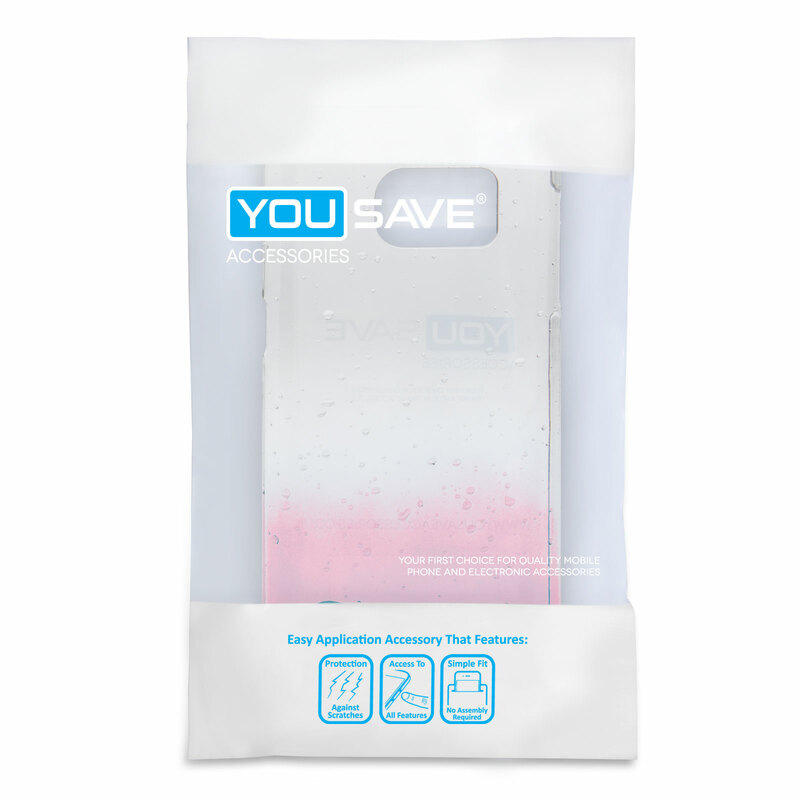 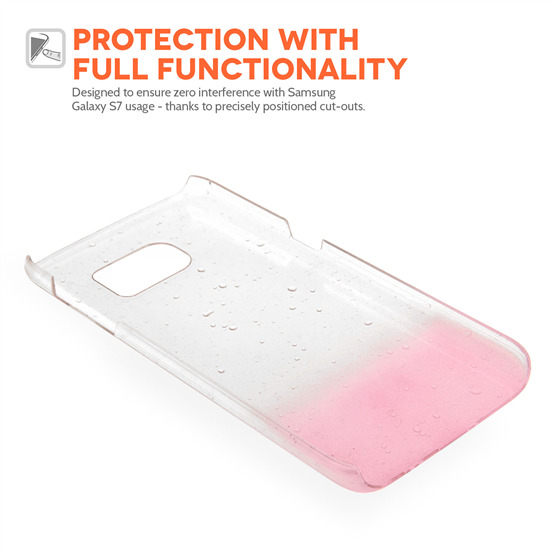 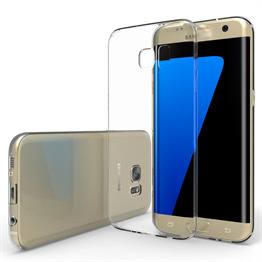 Featuring a refreshing raindrop design, this Yousave Accessories Samsung Galaxy S7 Raindrop Hard Case - Pink/Clear from Mobile Madhouse offers a subtle way of giving your mobile a facelift. Fitting this case is a simple, safe process as it slots onto the back of your handset with a reassuring click. 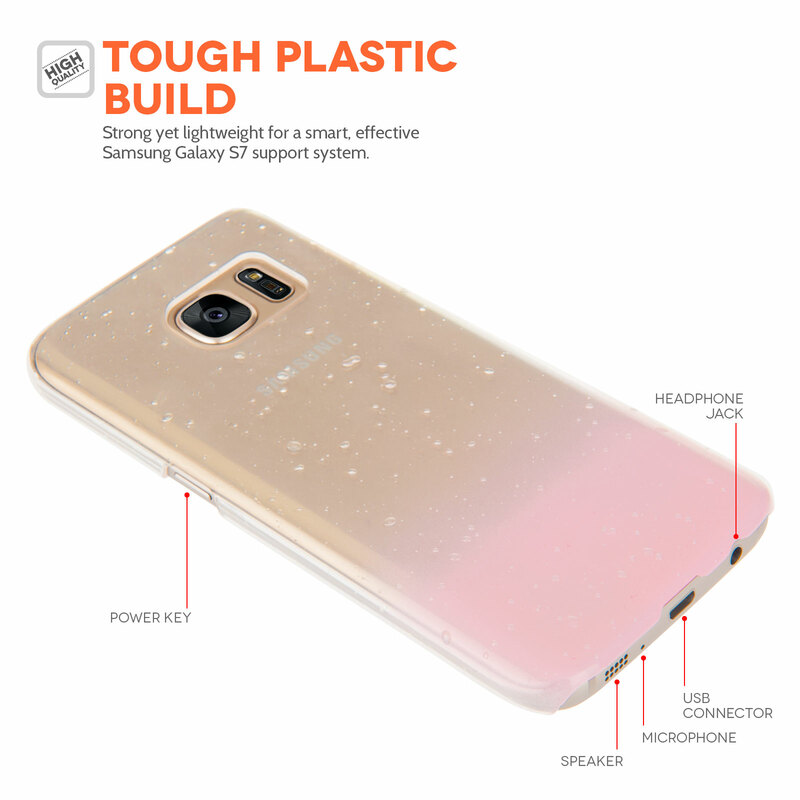 Once there you get an effective shield from the scratches, knocks and spills that can threaten your phone if left unprotected. 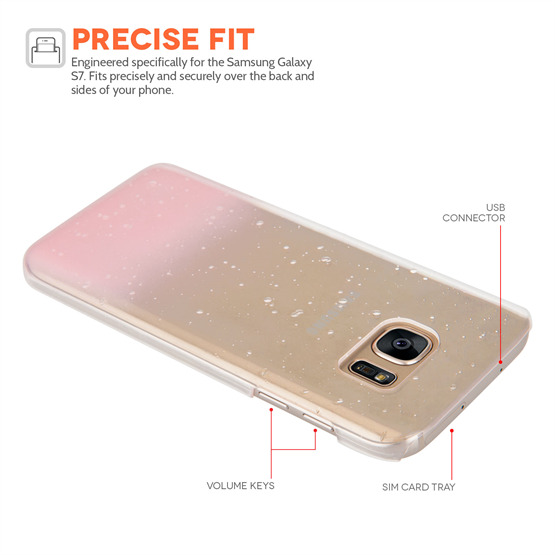 You’ll find this case is a precise fit for your mobile to give you complete access to your phone’s ports, camera and screen. 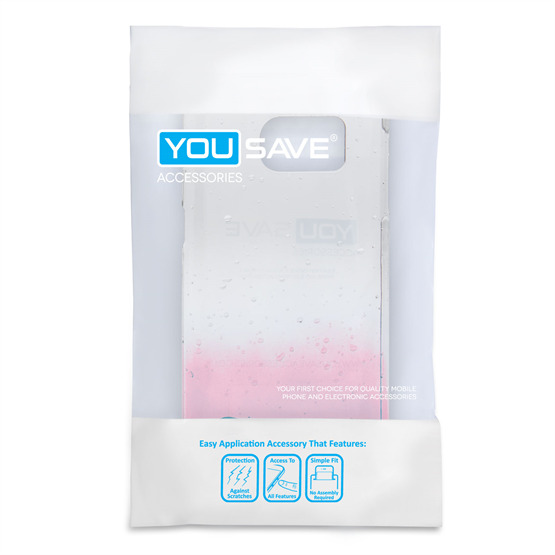 As well as being strong, this Yousave Accessories Samsung Galaxy S7 case is also lightweight so you don't have to worry about adding unnecessary bulk to your device. 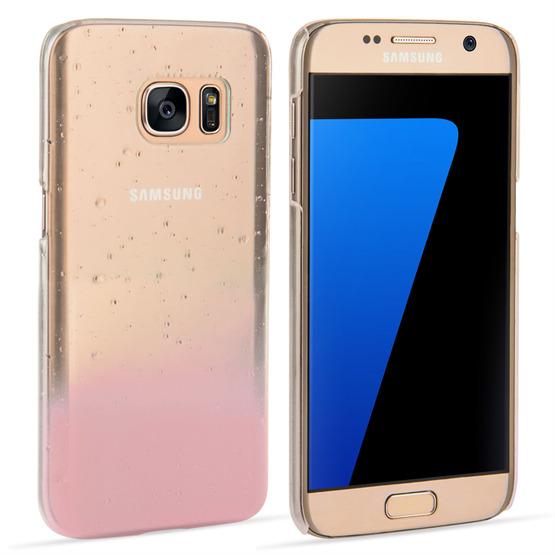 Attractive yet strong, this Yousave Accessories Samsung Galaxy S7 case is an ideal way of adding an individual look to your mobile.